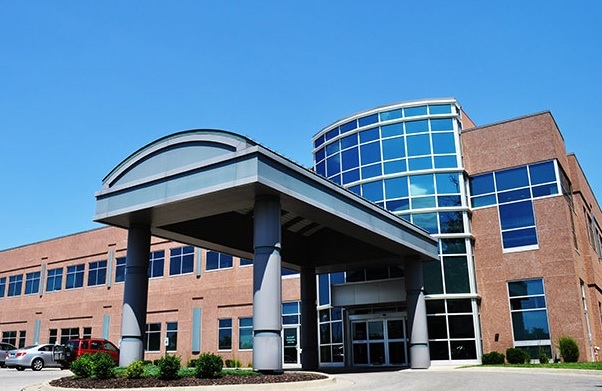 The CNL Healthcare portfolio includes this 38,496 square foot MOB in Overland Park, outside of Kansas City, Kan., which was acquired in February. (ORLANDO, Fla.) June 26, 2018 — CNL Healthcare Properties, a real estate investment trust (REIT) focused on seniors housing and healthcare facilities, announced today that the board of directors has appointed a special committee of its independent board members to evaluate strategic alternatives to provide liquidity to shareholders, and has now named financial advisors to assist in the process. The special committee has engaged the real estate investment banking groups of HFF Securities L.P. and KeyBanc Capital Markets Inc. to act as strategic financial advisors in exploring and executing potential liquidity alternatives. The engagement of these two firms does not obligate the company to enter into any transaction. CNL Healthcare Properties’ real estate portfolio spans 34 states and includes a thoughtfully diversified collection of 72 seniors housing communities, 53 medical office buildings, 12 post-acute care facilities and five acute-care assets, as of May 2018. The REIT was launched in 2011 and made its first investment in early 2012. “We welcome the expertise of HFF and KeyBanc as we continue our focused work to evaluate strategic alternatives to provide liquidity to our shareholders. CNL Healthcare Properties reflects the CNL platform’s extensive healthcare real estate expertise and capabilities that have enabled us to craft an attractive and sizeable portfolio of high-performing medical and seniors housing properties,” said Stephen H. Mauldin, president and CEO of CNL Healthcare Properties. Strategic alternatives may include, but are not limited to: listing the company’s common stock on a national exchange; the sale of the company or its assets and distribution of net proceeds to shareholders; or a merger or other transaction with a third party or parties that would provide shareholders with cash and/or securities of a publicly traded company. CNL Healthcare Properties, Inc., is a real estate investment trust (REIT) that focuses on acquiring properties in the seniors housing and healthcare sectors, including stabilized, value-add and ground-up development assets, as well as other income-producing properties, real-estate related securities and loans. CNL Financial Group, LLC is the sponsor of CNL Healthcare Properties. 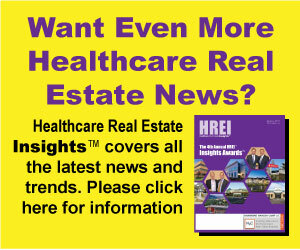 For more information, visit cnlhealthcareproperties.com. Transactions: Biggest MOB portfolio sale since Duke Realty?